We set out on a mission to discover some of the most inspirational and influential student-athletes across the nation, and the stories that were submitted far exceeded what we were expecting. When looking for candidates for the Athlete CRUSH College Impact Awards – Lead Award – we received incredible stories from athletes across the nation. But one stood out: California native, Kelly Dopke, who shows that you don’t need to be wealthy to give and make an impact on other peoples’ lives. 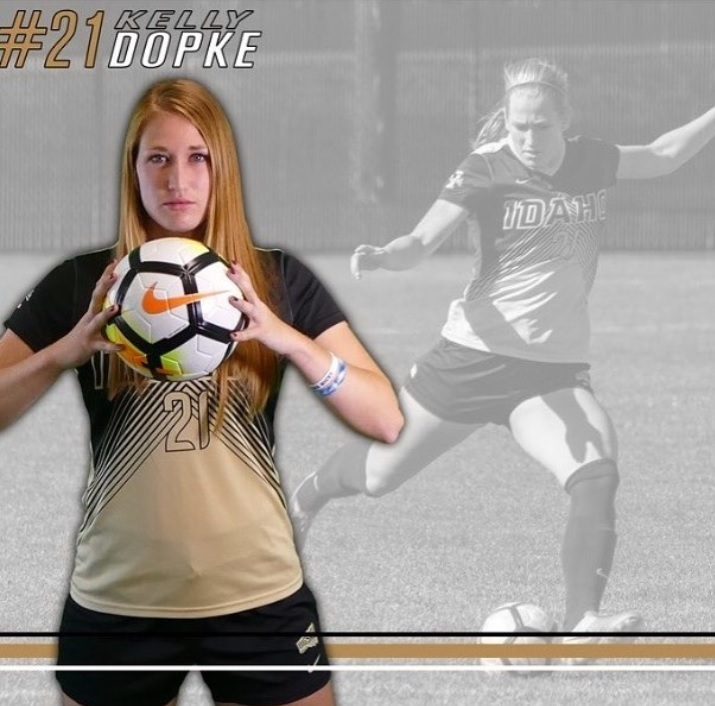 Kelly Dopke and is a current senior, captain, and one of the starting center-backs for the Women’s Soccer Team at the University of Idaho. She’s studying Medical Sciences in the Honors Program and hopes to continue her education in the medical school and become a doctor. Oh, and she has a 4.0 GPA! 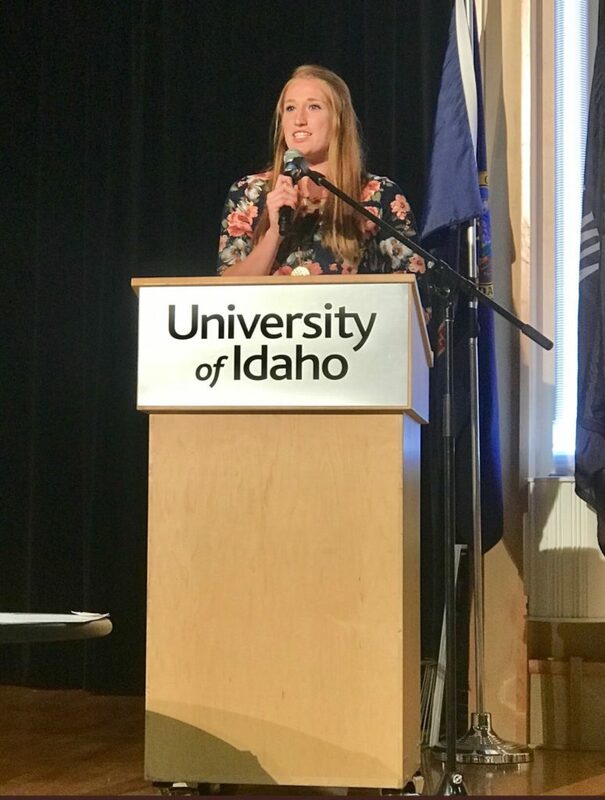 She has also served as the President, Vice President, and Volunteer and Service Coordinator for her school’s Student-Athlete Advisory Committee, the job of which is to act as the voice of student athletes in the community and for the college at the Big Sky Conference. We recently caught up with Kelly to find out what drives her to be the best she can be and make an impact on those around her. “My motivation to help others stems from the fact that when I can make other people happy, it makes me happy. I have always placed others before myself and I will continue to do this throughout my life. Pursuing a career in the medical field has given me the best outlet to accomplish this goal. 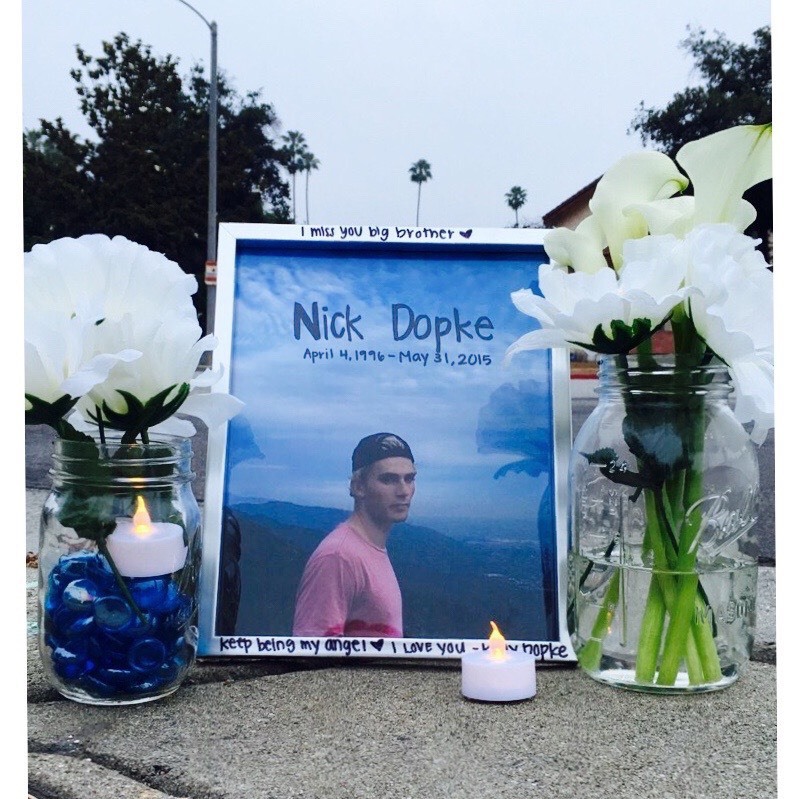 My older brother, Nick Dopke, was killed in a tragic accident and in losing him, I knew I wanted the opportunity to positively impact someone else’s life so that their family, friends, and loved ones may not have to experience the sadness of grief and unexpected loss. Every day I aspire to live in his image and it has given me my underlying reason as to why I want to be a doctor and help others for the rest of my life. RIP Nick, you would be so proud of your sister! Future doctor, at your service! Her motto in life is, “let your actions be the words to the book of your existence, and let your story be one that touches the lives of many.” My brother wrote this and after his death I stumbled upon it. This saying has since been my motto for everything that I do, and I hope that one day I will make him proud with the story I have written. 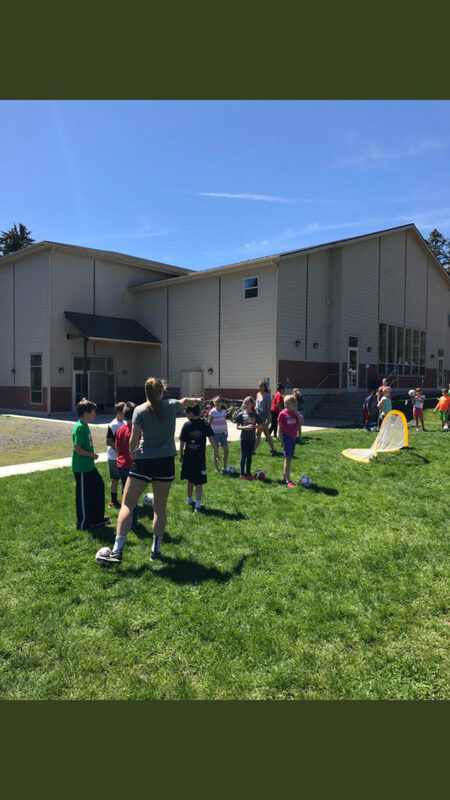 She has also volunteered at local schools playing with the kids during recess and at as many University of Idaho athletic events as possible. 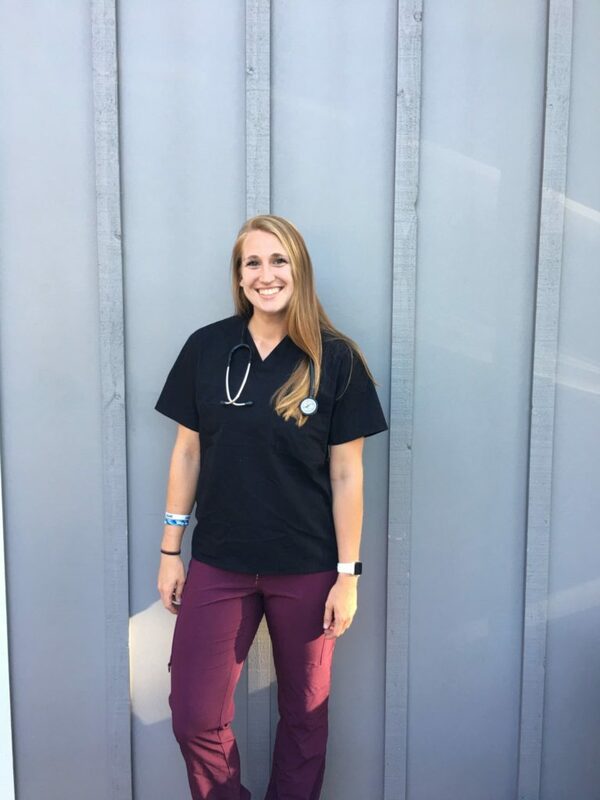 Outside of this, she is also a caregiver, shadow in the surgery center, and is an intern at the Pullman Regional Hospital in the Emergency Department. As if she doesn’t already do enough, she is also trying to put together a project that can incorporate her love of sport, her past experiences, and her passion in the medical field to help people either remain active, find a healthy outlet for grief or sadness through physical activity, or simply to make them enjoy themselves. This is exactly what we were looking for in our perfect candidate for the Athlete CRUSH College Impact Lead Award. She wants to split up the donation we are making in her name between the National Breast Cancer Foundation, YMCA, and National Foundation for Teen Safe Driving. Kelly we cannot begin to describe how amazing everything that you do is. You are an inspiration! Ladies and gentlemen, we present to you our 2018 Athlete CRUSH College Impact Lead Award Winner, Kelly Dopke! Make sure to follow her on Instagram and Twitter to see her next endeavors!